In Stock; only 9 left. 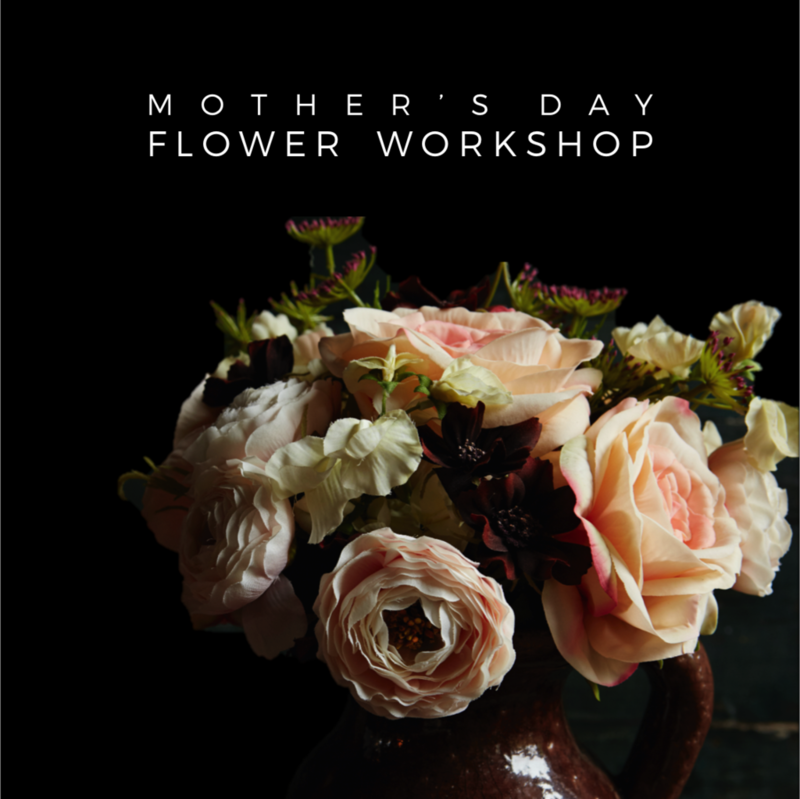 Treat your mum to a flower arranging class. This ticket for two will give you both a fantastic hands-on faux flower workshop.